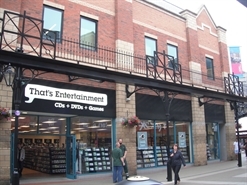 A1 (Retail) space available, for £80,000 P.a. 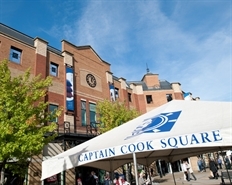 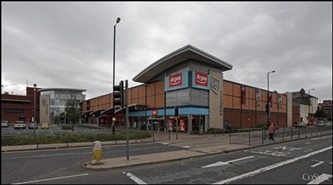 Alternative use for A3 (Resturants & Cafes) will be considered subject to planning. 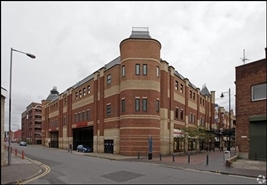 The available space comprises 7,366 sq ft (684.3 sq m) of retail accommodation across four levels. 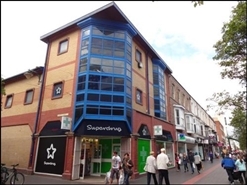 Rent: £90,000 PA. Rateable Value: £56,000. 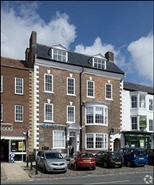 The property is available by way of a new FRI lease for a term to be agreed. 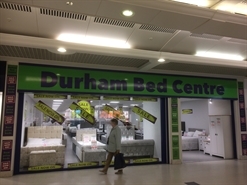 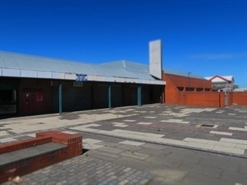 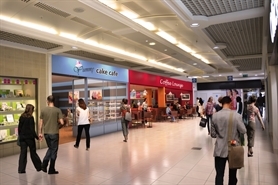 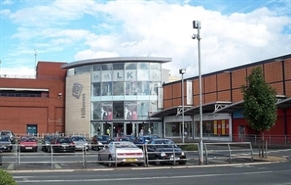 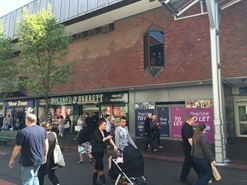 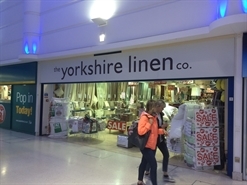 The available space comprises a retail unit arranged over the ground and first floors. 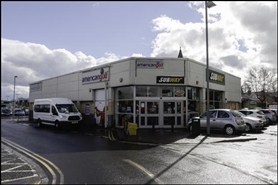 The property is available on new 10 year full repairing and insuring lease, subject to five yearly upward only rent reviews. 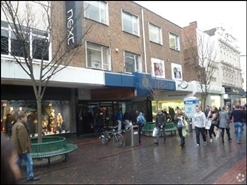 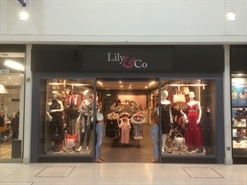 The property occupies a very prominent corner position on pedestrianised Linthorpe Road opposite Beaverbrooks, River Island, close to Perfume Shop and Lush.